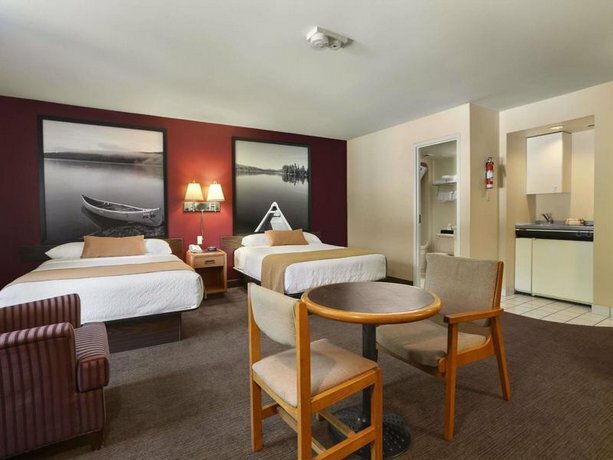 Located across from Lake Nipissing and about a 6-minute drive from the downtown North Bay area, this hotel is popular with guests who seek accommodations slightly outside of the downtown core and who don't mind driving to access shops and restaurants. 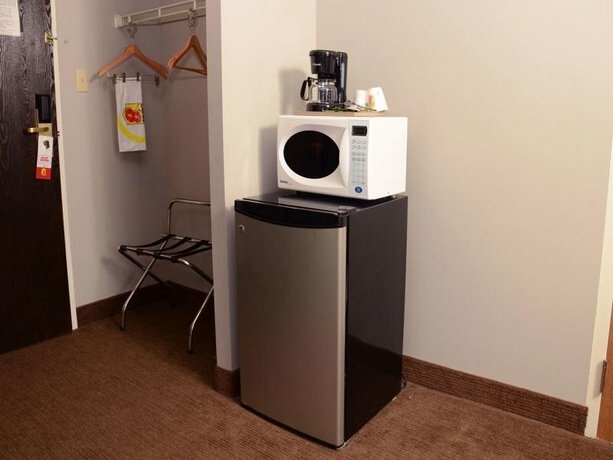 All of the 50 rooms at this hotel have free Wi-Fi, cable TV, a mini-fridge, a microwave, a coffeemaker, a hair dryer and an iron and ironing board. 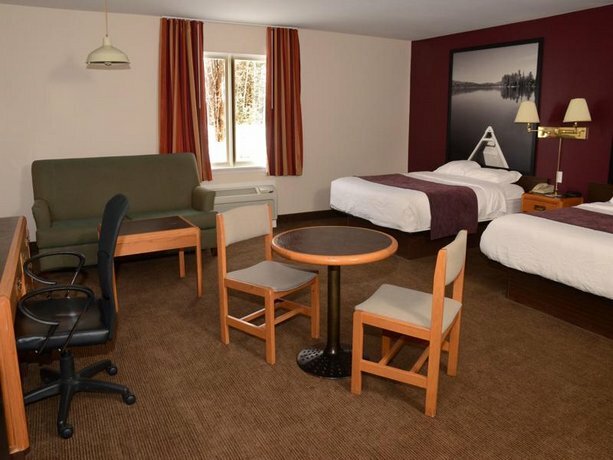 All rooms come with a seating area and desk with ergonomic chair. 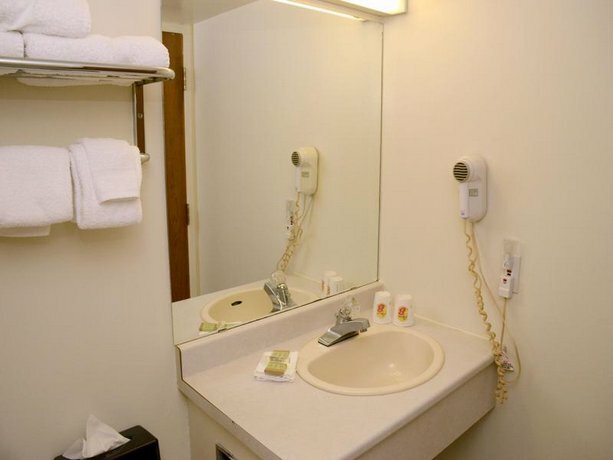 Guests can choose between standard rooms (queen or double beds) or kitchenette suites (includes a stove, pots, dishes and glassware). 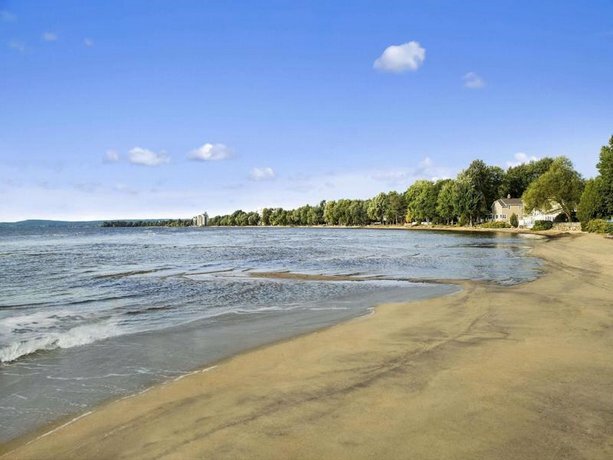 Pets are permitted for no extra charge and the hotel offers accessible rooms. 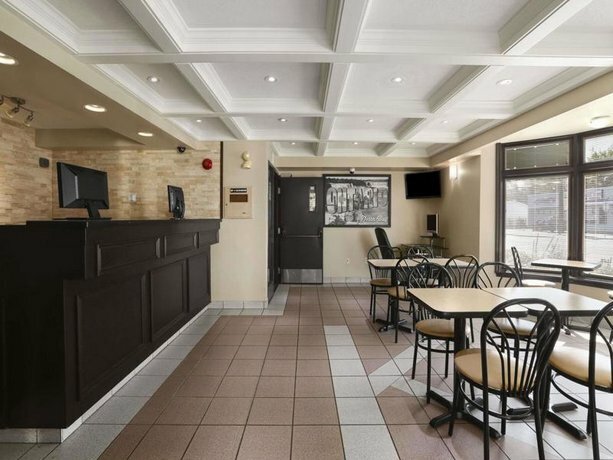 While there is no on-site restaurant, guests are offered a free continental breakfast daily which includes hot, self-made waffles and hard boiled eggs, and there are a number of dining options located within a 5-minute walk of the hotel. 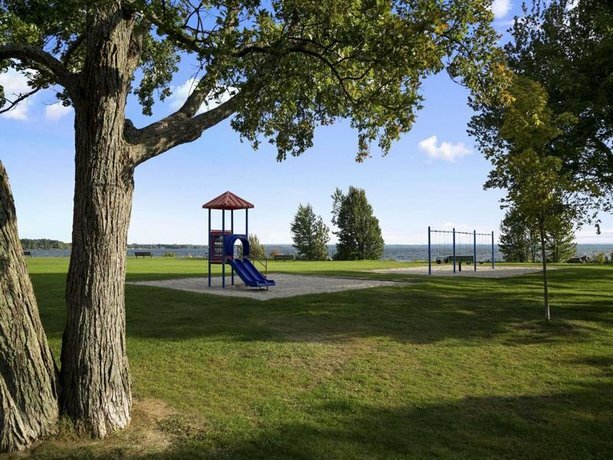 On-site parking is free and can accommodate oversize vehicles. 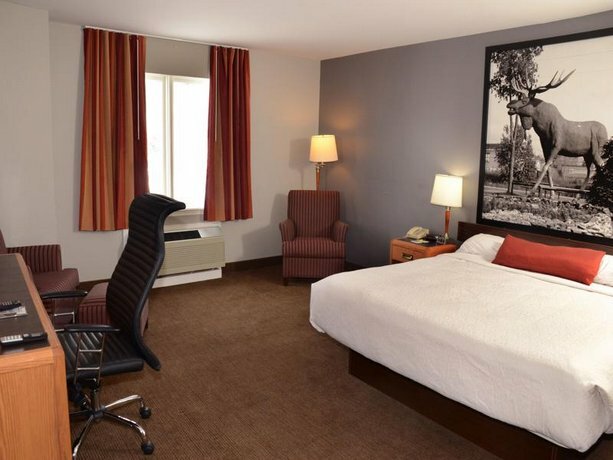 The hotel has a business centre and a 24-hour front desk. 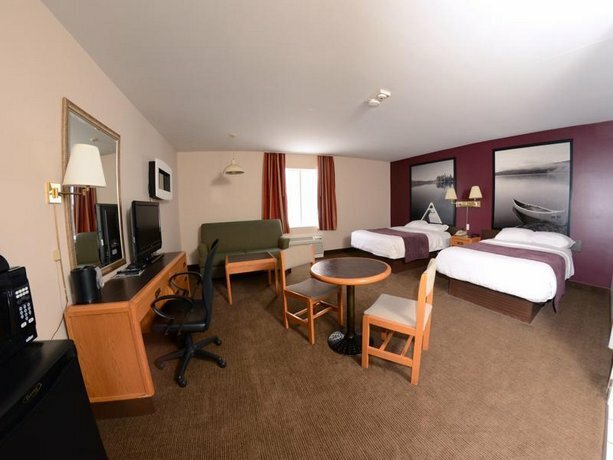 Confirmed with a front desk agent: the hotel is undergoing renovations to be complete in June 2014 which includes new carpets, newly painted surfaces, mattresses, bedding, room decor and flat screen TVs (call date: April 1, 2014). 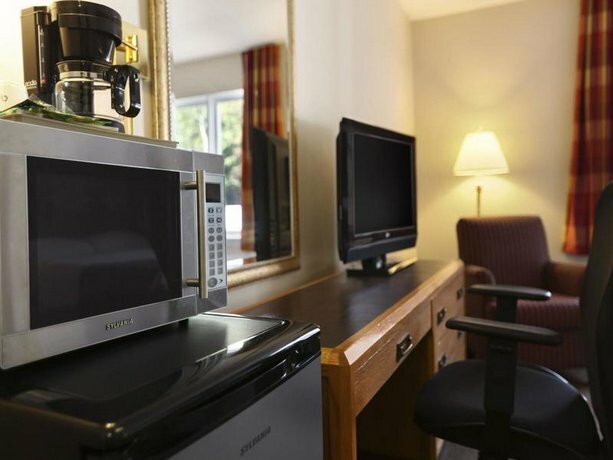 Most comments in recent online reviews used for this analysis were positive in nature, with guests giving praise to the hotel's staff, service and rooms. 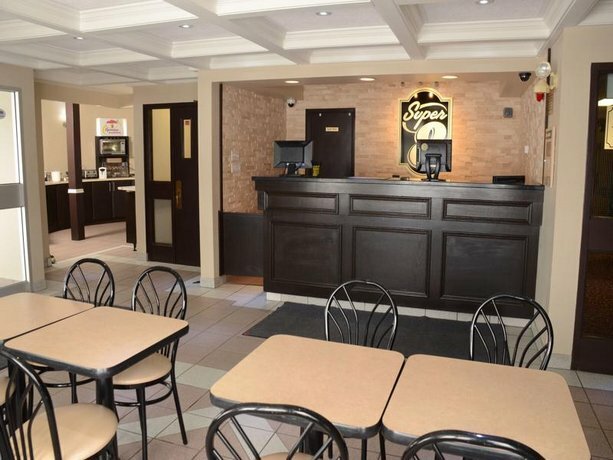 Many guests received good service from the manager and staff here noting that they were kind, accommodating and attentive. 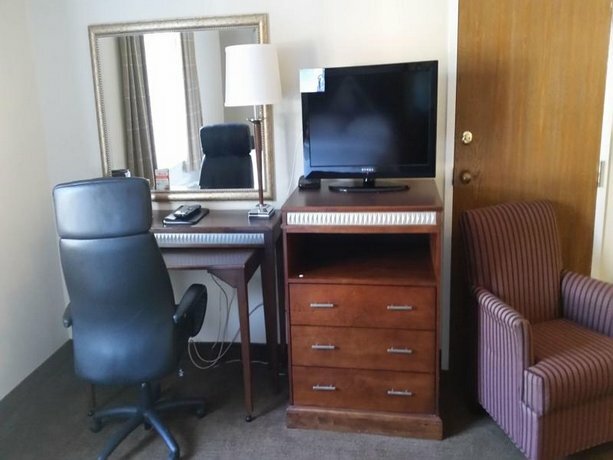 Guests told of times when the staff went out of their way to provide help and information. 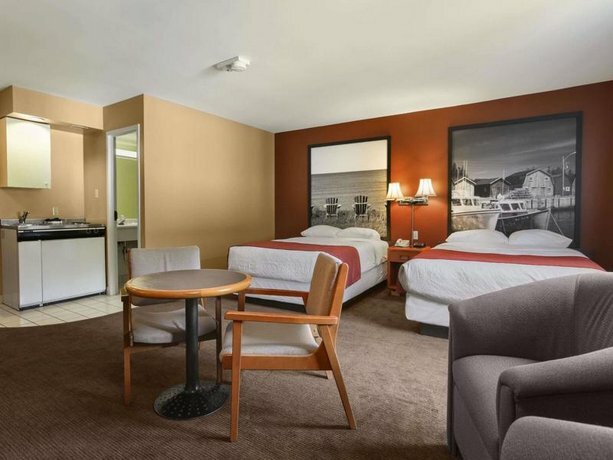 Rooms were large and well laid out with clean carpets, modern bedding and flat screen TVs. 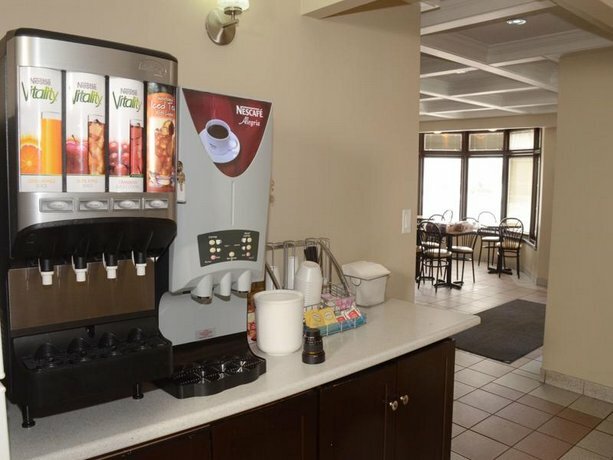 Guests expressed that they were pleasantly surprised at the cleanliness and modern updates of the hotel. Several guests said their bed was very comfortable. 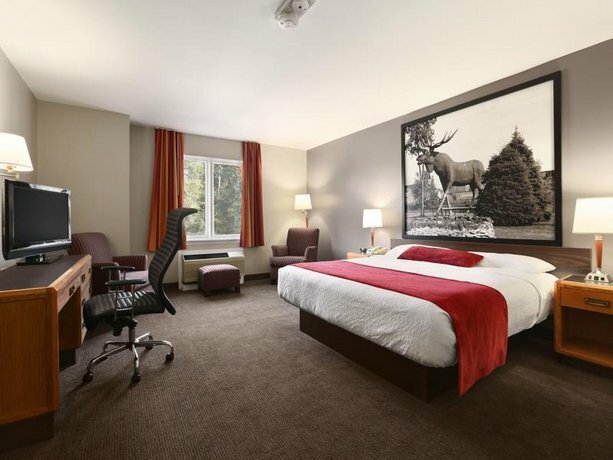 Many guests liked this hotel’s price point considering it to be affordable and offering good value. 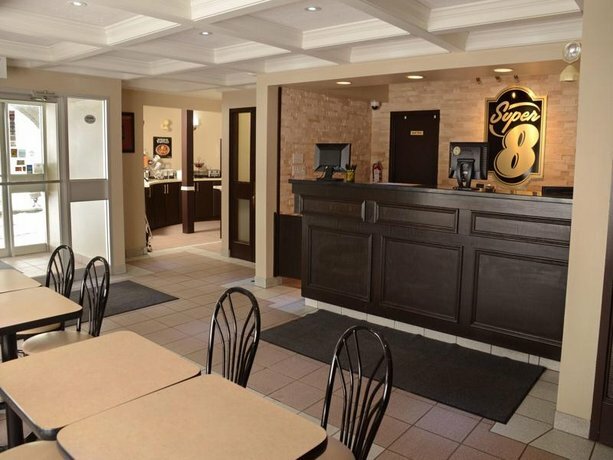 Many were pleased about the hotel offering a complimentary breakfast. 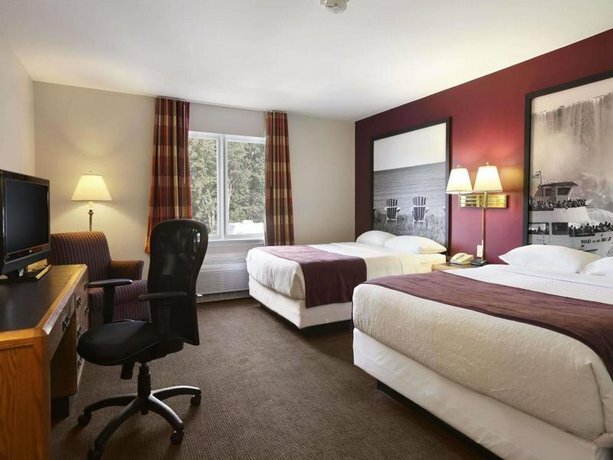 Several guests liked this hotel’s proximity to the Lake Nipissing waterfront, parks and snowmobile trails, saying that it was quiet, peaceful and scenic. 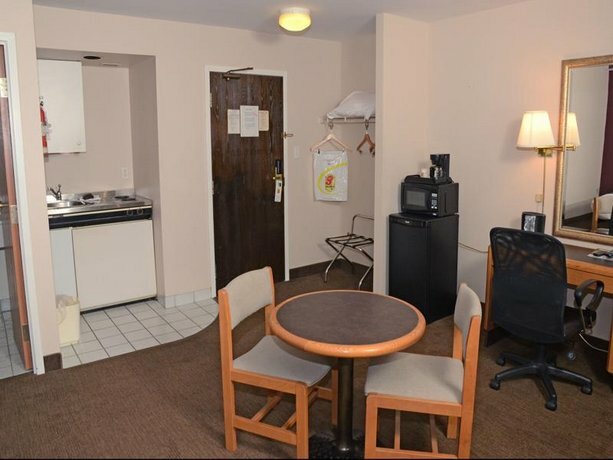 Also, guests liked that this hotel was close to restaurants, a movie theatre, a laundromat and a convenience store. Guests did provide some negative feedback in the recent online reviews used for this analysis, but most complaints seemed to be isolated. 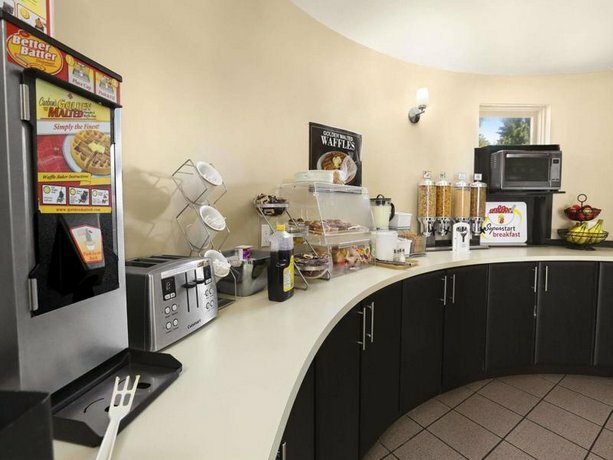 Although many guests mentioned the continental breakfast as a value-added feature of their stay, there were a few guests that complained about it. 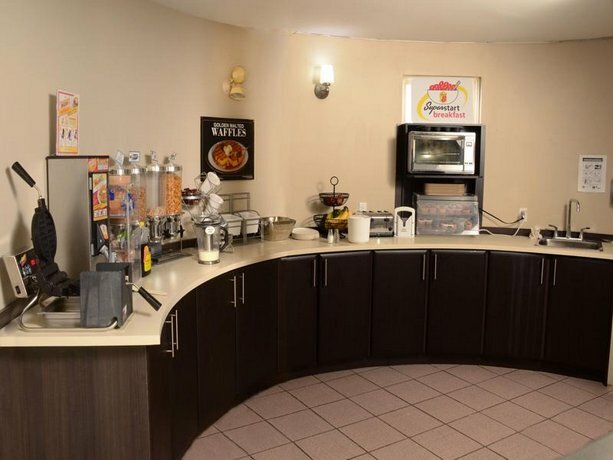 One guest said it was "lack luster" and another said the hotel should provide more fruit and yogurt choices. 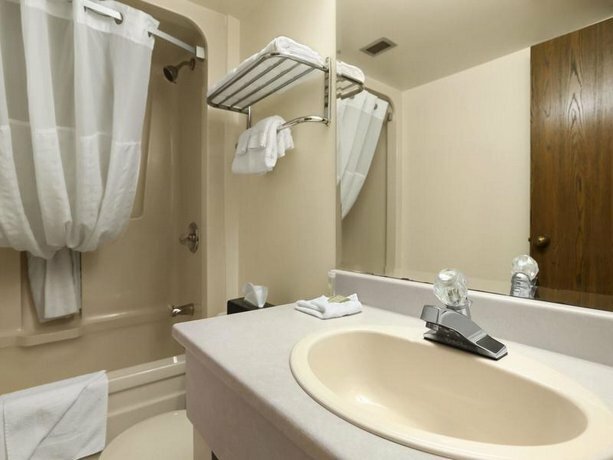 Although many guests were pleased with the room rates, a couple of guests thought the rates were expensive. 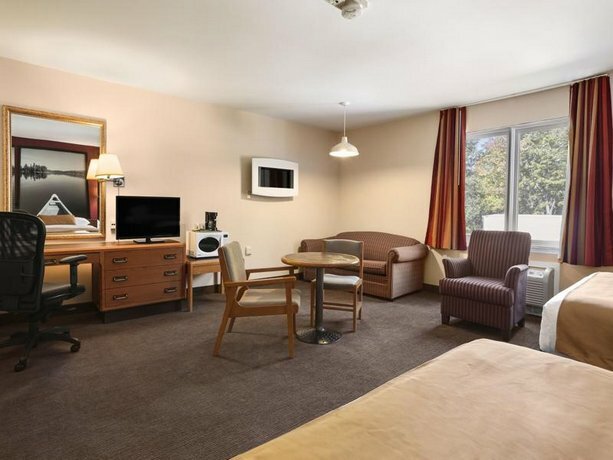 TripAdvisor.com guest reviewers ranked this hotel #5 out of 25 North Bay hotels, based on 147 reviews. 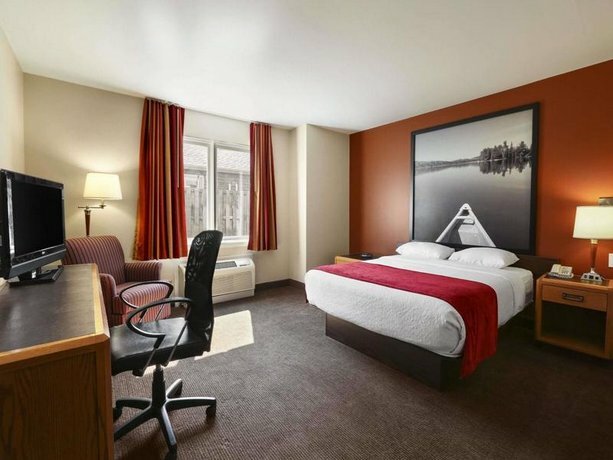 Expedia.ca guest reviewers rated this hotel 3.8 out of 5, based on 106 reviews. 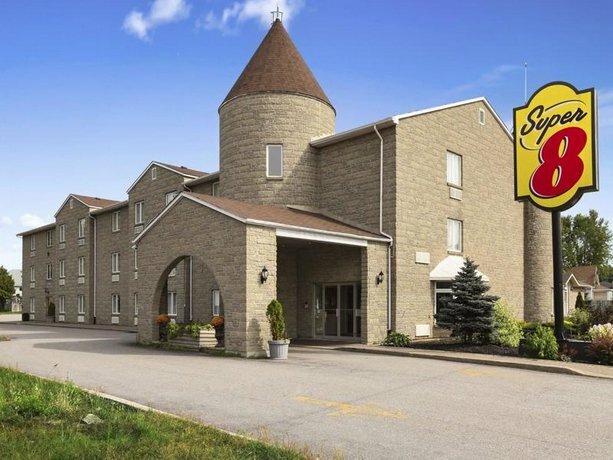 88% of guests would recommend this hotel. 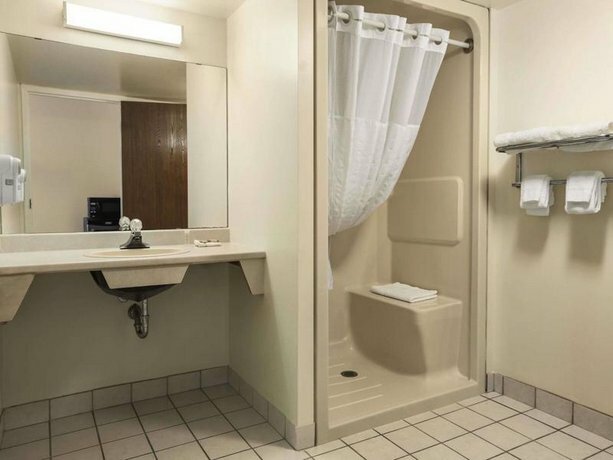 Booking.com guest reviewers rated this hotel 8.4 out of 10, or “very good”, based on 37 reviews. 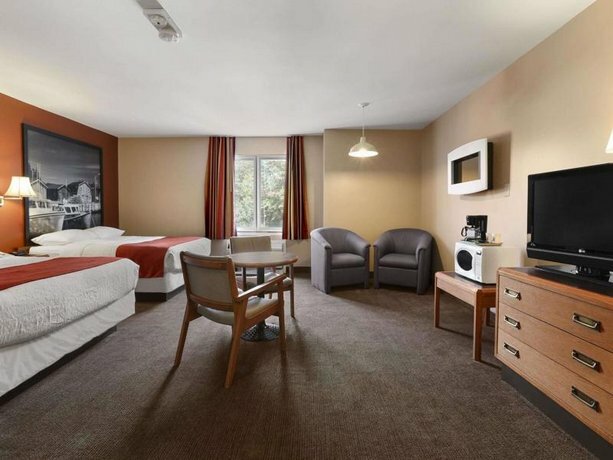 The average guest rating for Super 8 by Wyndham North Bay is 7.6 out of 10 based on 1515 reviews from past guests. 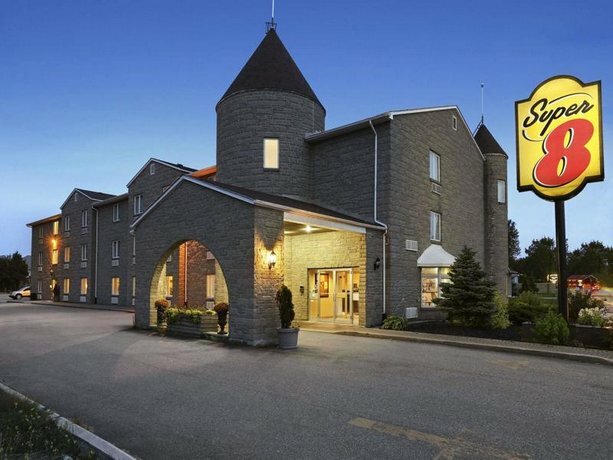 This average guest rating ranks Super 8 by Wyndham North Bay at #10 out of 15 hotels in North Bay.